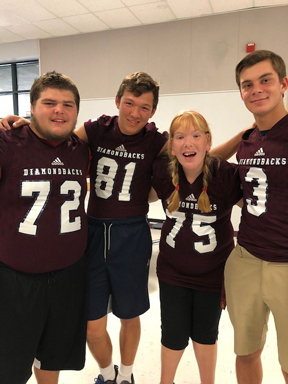 “Throughout the past football season and the current season, the players have shown leadership, compassion, and kindness, all fostered by Coach Bist encouraging them to be role models for the entire school. 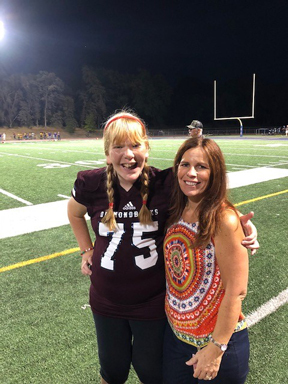 Ten of my students have been captains at the home games, and the pleasure it brings to families is immeasurable. 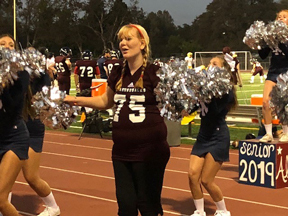 When their names are announced at the games and the crowd roars, it is a testament to how many students on campus have been moved by the program,” Shelley expressed.